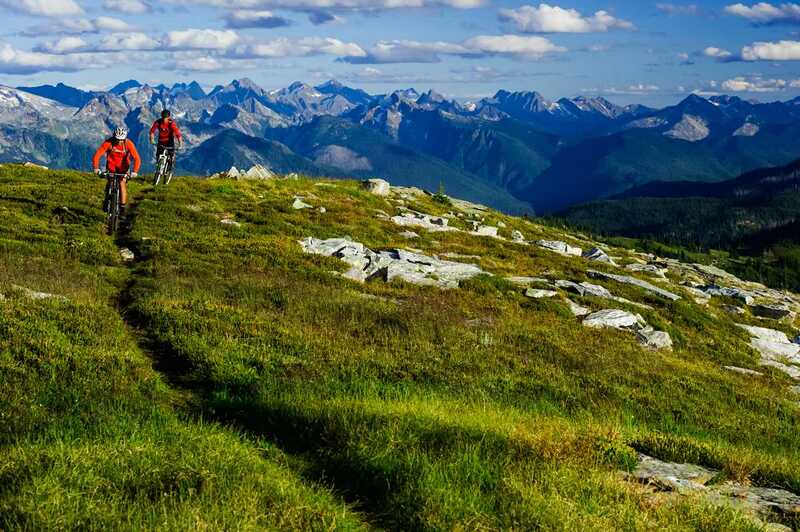 Have you ever wanted to come and stay in Revelstoke and try our world-renowned mountain biking trails? Well, now you can! With over 100 km of mountain biking trails and 7 mountains to choose from, there is no way you will get bored. There is a variety of riding available all within Revelstoke, BC including down-hill, alpine single track and cross-country trails. Only a 15-minute drive from Revelstoke heading towards Bolder Mountain on Westside Rd, you will find the Frisby Ridge FSR around the 8km mark on your left. Take this Frisby Ridge FSR for about 10 minutes and you will end at the cross-country trail parking lot and trail head. This trail is 13km each way but well worth every pedal. 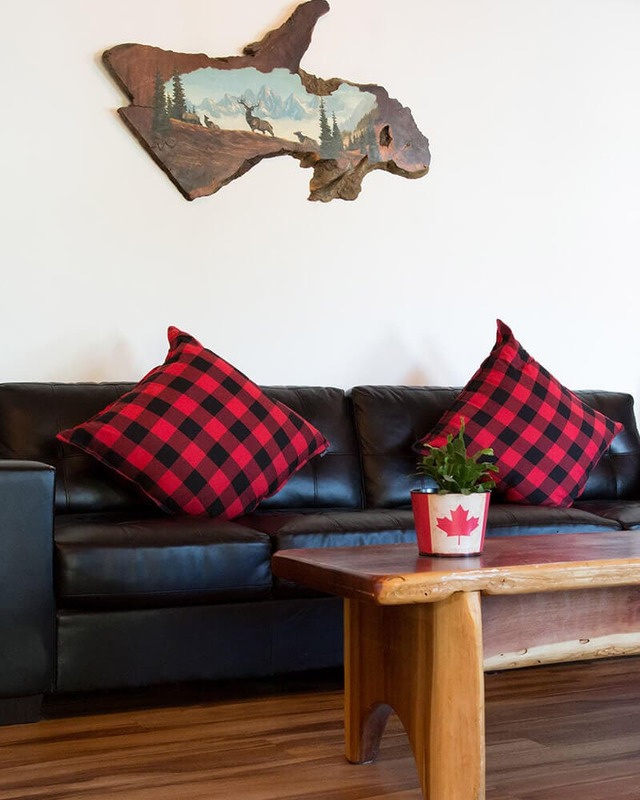 Once you reach the alpine you will be surrounded by wildflowers and gorgeous mountain views. You will even reach an alpine lake where you can refresh for the flowy down trail that lies ahead. Heading north up Highway 23 towards Martha Creek Provincial Park, you will find the Sale FSR on the right just past the Martha Creek Provincial Park entrance. Going up the Sale FSR, it is a 15.4 km drive to the BC Hydro Microwave site. Look for the start of the trail on the south side of the building. This trail is a full 9.4km of downhill mountain biking. It is rated 5 stars and comes highly recommended from our local mountain biking community. This is one fast and technical trail that keeps you guessing for what is yet to come. It is beautifully maintained by the RCA and provides glorious views and pit spots in order to take a breather from your overload of adrenaline. Flowdown is one of the closest trails from town. So close that you might as well bike from the town it self. The head of the trail starts on Highway 23 South just on the right-hand side passed Terra Farms. Look for a small parking lot and you will see the head of the trail. Flow down is a 6 km pedal up through a stunning old growth forest. You will be highly rewarded once you reach the top of the trail since you will know it is all down hill from there. The consistent fast and flowy trail will keep you smiling all the way down. Copyright © The Stoke Hotel. All rights reserved.